For updates on the Leicoupler, and notification of its release, please submit the inquiry form on this page. Waterproof DC power supply allows installation at a location that may be flooded by water, such as inside a manhole or in plant facilities. Unit can power up devices like monitoring equipment (camera and sensors) and radio equipment. 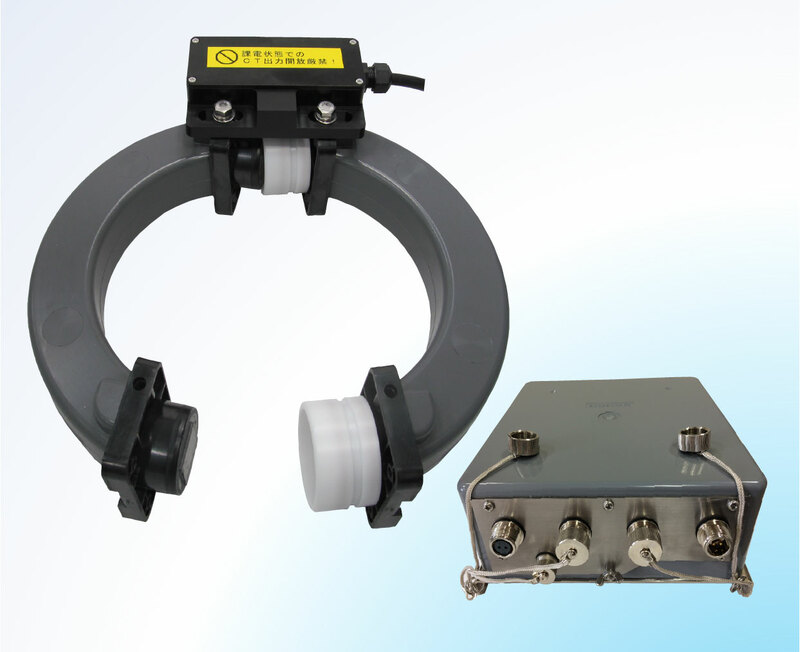 Cable load current input up to 2,000 A. 60 A-current makes 1 Watt.